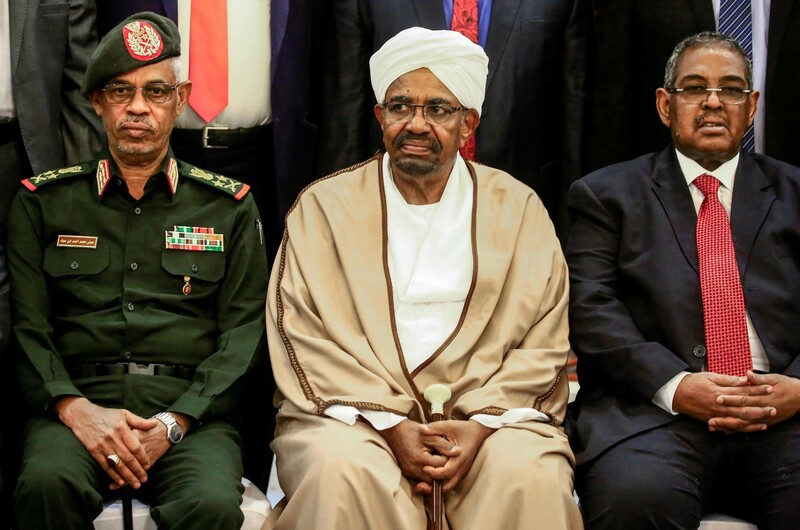 Sudanese military has removed Omar Al-Bashir from power after 30 years and declared a state of emergency. The move brings to an end the divisive and autocratic reign of one of Africa and the Arab world’s longest serving leaders. It follows months of escalating protests against his rule that have been met with a brutal response by the security forces. Dozens of people have been killed. We, the transitional government, bear the responsibility to protect our citizens, he said we hope our population will bear the same responsibility. Auf, who was photographed by Al-Bashir’s side less than a month ago, blamed the 75-year-old leader for his own downfall. The regime continued to make false promises in response to the demands of the people, Auf said. A massive crowd of jubilant Sudanese people thronged squares and streets of central Khartoum ahead of the announcement. Protest leaders, who earlier had said they would not accept a military coup, called for demonstrations to continue. Meanwhile airports in Khartoum and Port Sudan were closed, which prompted Saudi carriers Saudia and Flynas to announce on Twitter that they had suspended all flights to and from Sudan.